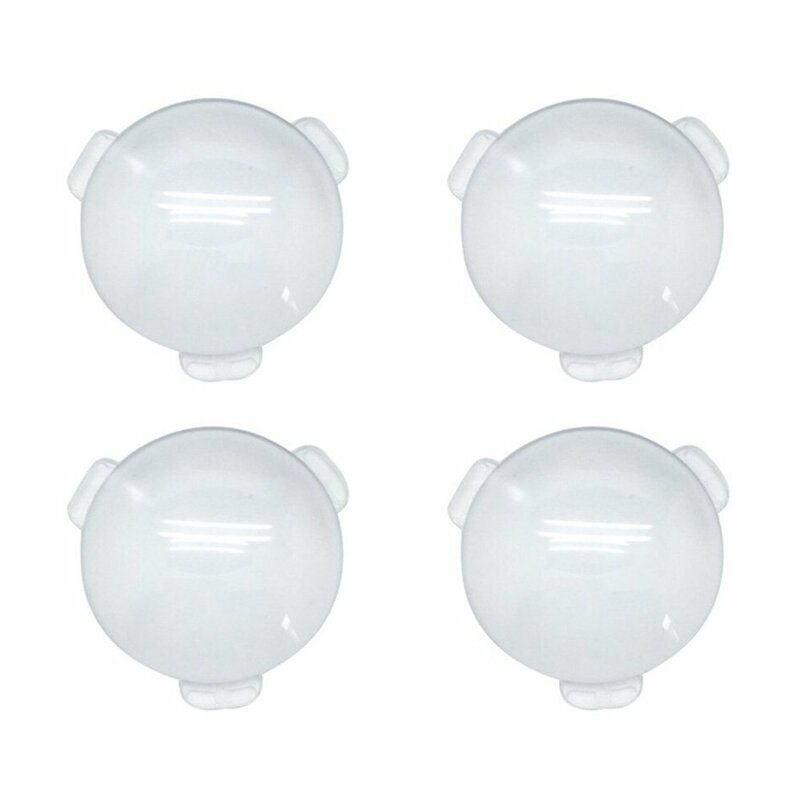 Biconvex Lens Set, Pop-Tech Optical Glass Lens Bi-convex 34m. 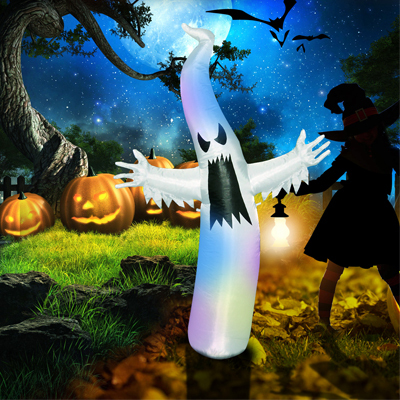 Pop-Tech Airblown Inflatable Halloween Decorations 6 Ft Tall. 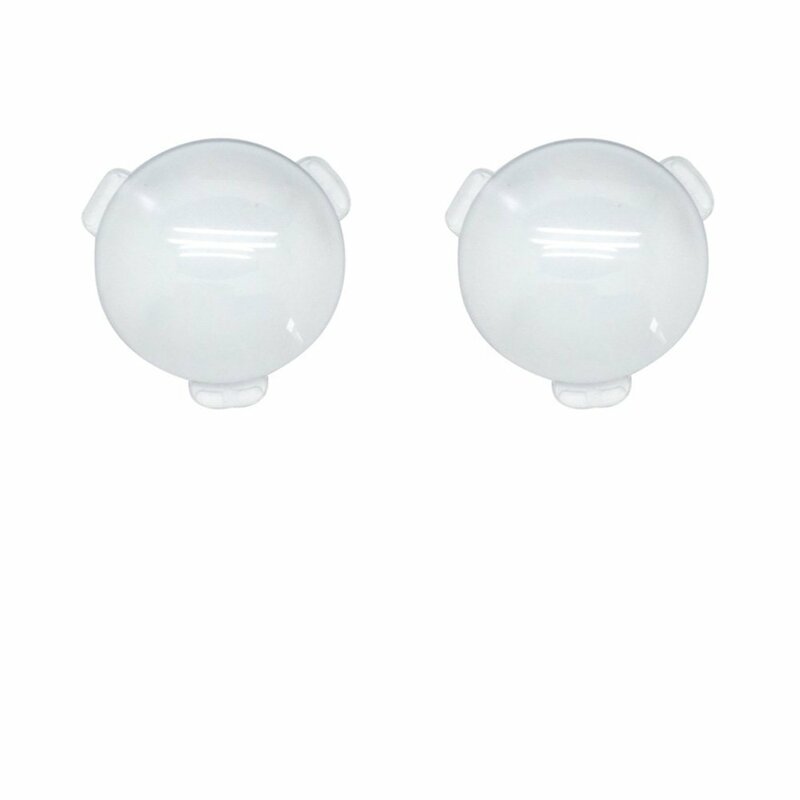 Biconvex Lens Set, Pop-Tech Glass Lens Bi-convex 34mm Diamet. 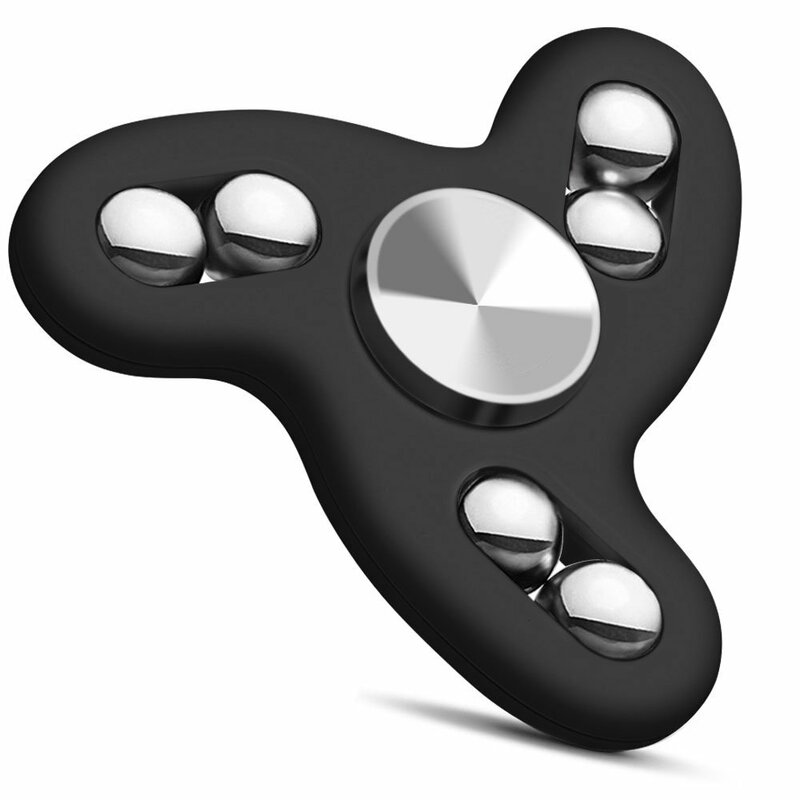 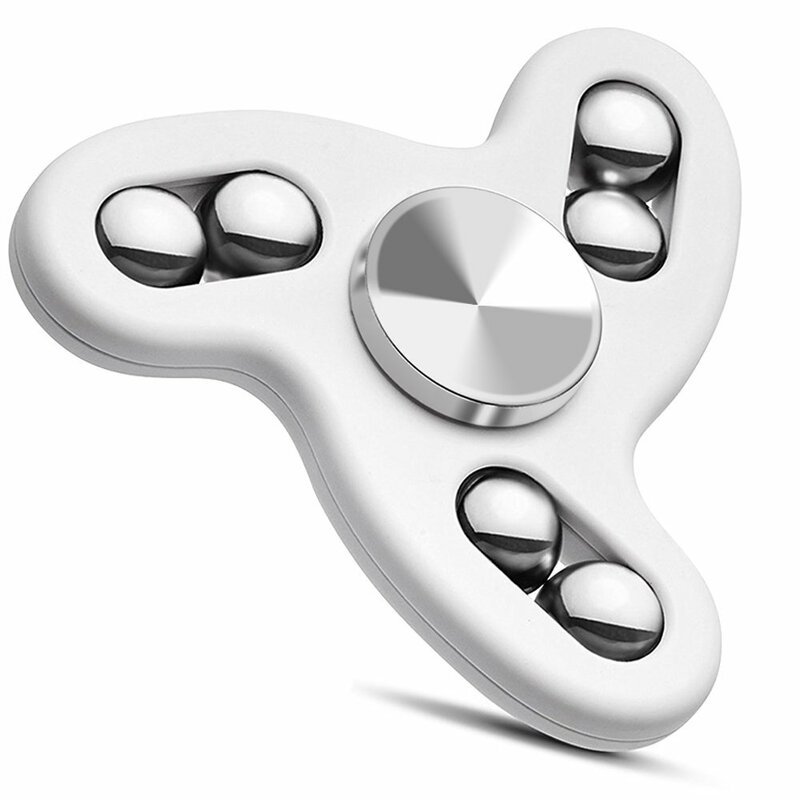 Fidget Spinner Toy High Speed 360 Spinner Relieve Anxiety fo.